♥ extra-sweet strawberries gathered when ripe and mulberries ♥ cliffs and cormorants ♥ a chance for a holiday with a difference ♥ zero stress and noise ♥ real nature ♥ smell of the sea ♥ a pinewood to fall asleep in ♥ homemade bread baked in a wood oven ♥ schiaccia briaca like mother used to make ♥ real “made in Elba” ♥ succulent fruit and vegetables full of vitamins ♥ seabeds and cork oaks ♥ dune lilies ♥ pollinating bumble bees ♥ farmers and thinkers ♥ aleatico wine and spelt ♥ real olive oil and yellow broom ♥ bruschetta ♥ almond milk ♥ pappa col pomodoro soup ♥ lime plaster ♥ organ notes ♥ hammocks and canoes ♥ bicycles and yurts ♥ artichokes and fava beans ♥ warm soil under your feet ♥ Mediterranean breeze inebriated with sclerophylle oils ♥ pine resin ♥ panoramic views of the Archipelago National Park ♥ sunsets over the whale sanctuary ♥ crossroads for trekking and diving ♥ starry skies ♥ fireflies in May ♥ poppies to mark the mistral ♥ hedgehogs that eat the snails in the vegetable garden. Orti di Mare is a farm tourism complex on the Isle of Elba which offers hospitality in a quiet and friendly context, just a few metres from Lacona beach, one of the longest and finest sandy beaches of the island. Lacona is an ideal destination for nature lovers, in and out of the water: it is part of the Tuscan Archipelago National Park, surrounded by Europe’s largest marine reserve and the Whale Sanctuary. The location is spectacular (gently rolling hills as a backdrop and the shallow sea shore in front) and easy to reach from Portoferraio – 10 minutes by car. The managers, Britta and Vittorio, love to share with their guests the beauty of this land which they have decided to cultivate, respect and make known. A German, from Hamburg Britta has lived on Elba for the past seven years. 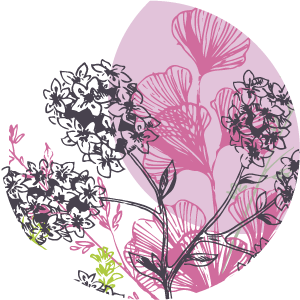 After working for many years for major organic farms in northern Germany, she brought all her affections and professionalism to the little world of Orti di Mare. She makes our bread, cakes, biscuits, jams and pickles, on sale in the estate’s market café. 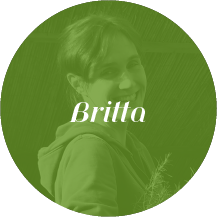 Young, dynamic and creative, Britta contributes a note of elegance and care to each of the farm activities. The founder of the Orti di Mare estate, Vittorio hails from Milano. 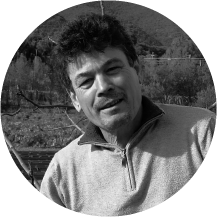 A childhood spent in the Como countryside, in Liguria and in Maremma brought him into touch with the farming world which he has never since left. 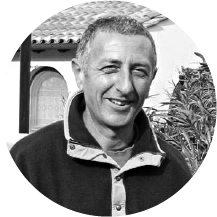 Preservation of nature, bio-diversity, a thorough knowledge of ecosystems and sustainable farming methods are the interests he has tenaciously followed in what is his most important project, the Orti di Mare estate. 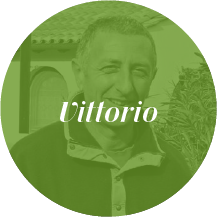 Vittorio is kind and restrained, but at the same time tenacious and meticulous, an entrepreneur able to capture contemporary trends without ever forgetting traditions and the very slow pace of the farming world. Vittorio’s friend and collaborator, Marco comes from Sardinia. 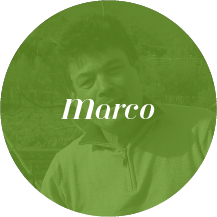 Every year, starting in the early winter months, Marco supervises estate activities: care for the land, fertilizing, mulching, pruning, sowing, maintenance jobs and a thousand other tasks on the farm and garaging. A hard-working factotum and precious consultant, Marco has chosen to cooperate in Orti di Mare because he shares the organic philosophy of Vittorio and Britta. The Orti di Mare estate owes a lot to his intelligence and manual skills. 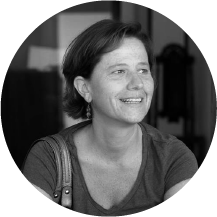 Freelance journalist and communicator, born in Milan and raised in Parma, she has lived stably on the Isle of Elba with her family for many years. 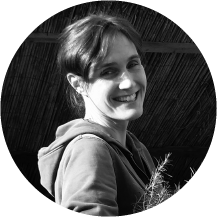 After an experience in institutional communication, she now writes and is involved in educational projects centred on the promotion of nature and culture. After meeting Vittorio, she decided to team up with him. Like him, she loves to live slow in contact with the simple and overwhelming beauty of Elba. 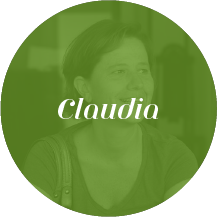 Thanks to her innate vocation for web 2.0, Claudia recounts Orti di Mare on all digital media with great passion and success.